Moore Archives & Preservation is a female veteran-owned small business that provides archival services to religious institutions, small businesses, non-profits and individuals. As the internet expands, so too does the amount of users and what they do online. 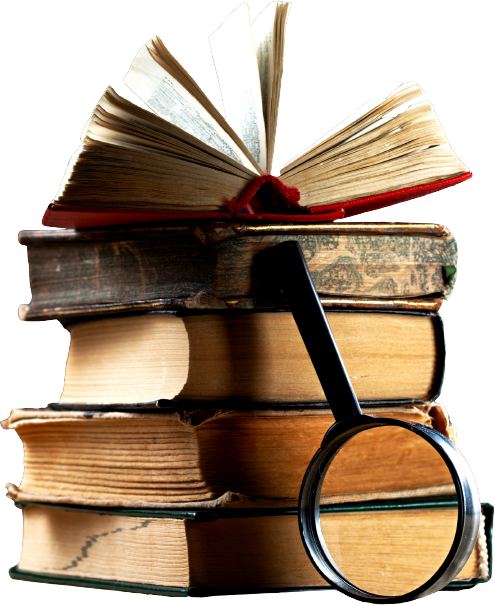 Historians, genealogists, hobbyists, writers, and students are some of the most prolific internet researchers today. Many of them conduct their research internationally, and cannot afford the time or funds to travel to your location to conduct the research they need – so how can you reach them? Moore Archives & Preservation (MAP) was founded on the belief that no organization should be worried about their valuable letters, maps, and books’ preservation for the coming generations. We founded this company because we want to provide that service to you at an accessible price. 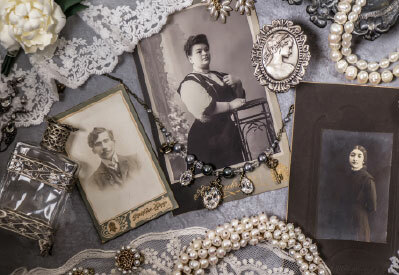 We want to handle your irreplaceable organization’s relics in a careful and conscientious manner, to preserve and digitize your family heirlooms without the risk of them receiving further damage. We share your concern for collections, and as academics, researchers and conservationists, we handle them with the same care and love as you do. MAP follow the standard practices outlined by the American Institute for Conservation of Historic and Artistic Works (AIC) and the Library of Virginia Standards for handling and processing collections. We are constantly striving to improve our skills, and are dedicated to expanding our knowledge and experiences as the technology evolves. 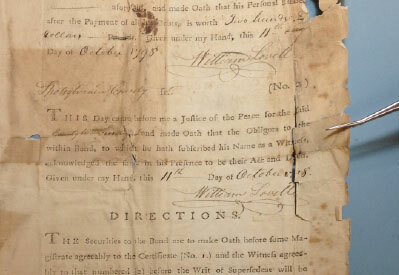 We are dedicated to helping you preserve and digitize your collection at an accessible price, and for qualified organizations, we offer grant writing assistance. Get in touch with us to set up a consultation, or use the contact form at the bottom of this page to inquire whether our services are right for you.